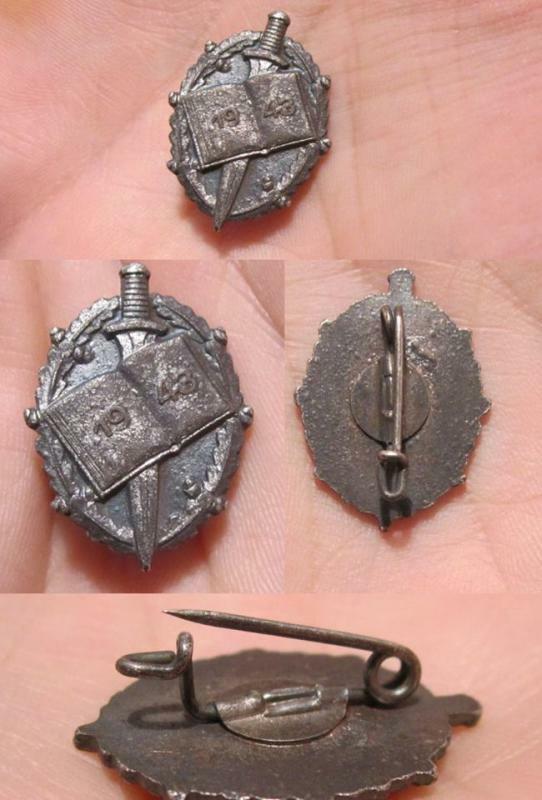 Good day gents, does anyone have any idea what this badge is please? As always, thanks in advance! I have no ideas but some sort of book fair springs to mind? 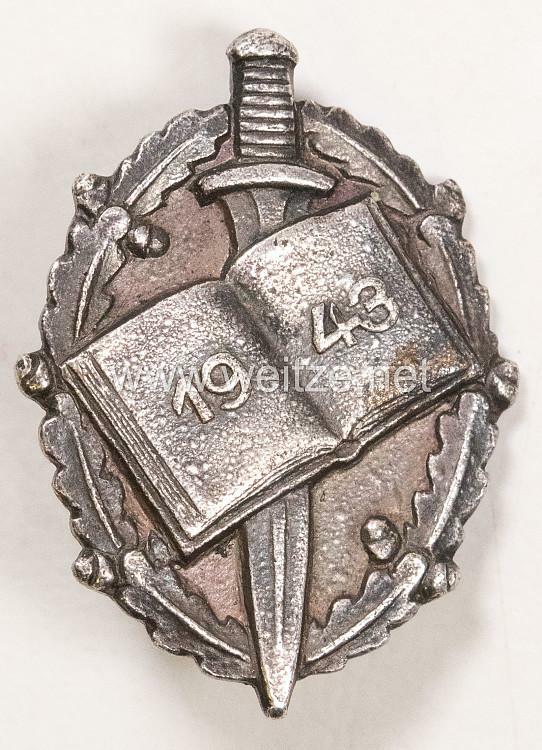 It's a Kriegsmarine honor pin given out for merit in the field of military support (Kriegsmarine Ehrennadel für Verdienste auf dem Gebiet der Wehrbetreuung). Could you please provide more infomation about this kind of badge? How do you know that this is a Kriegsmarine honor pin given out for merit in the field of military support? 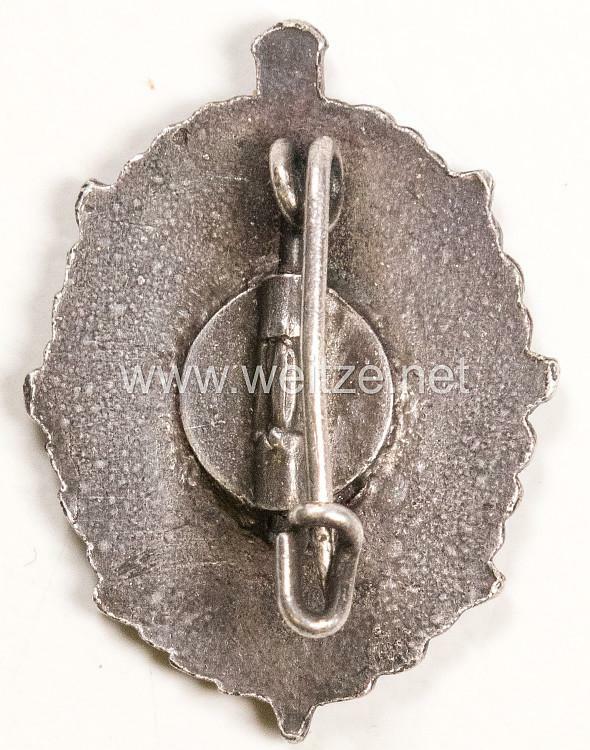 Another badge of this type is being offered by Weitze at the moment.